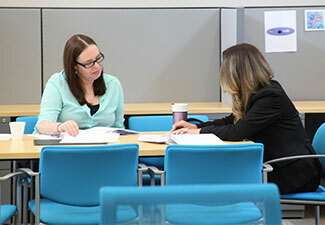 Our incubator entrepreneurs have access to a variety of resources and work closely with our partners, the Small Business Development Center (SBDC) and College of the Canyons (COC). Anyone can benefit from enhanced business skills. By connecting with the SBDC you can stay on track with your goals and achieve the growth you have envisioned for your startup. Visit the SBDC hosted by College of the Canyons to learn more about what they can do to support your business’ success. The Santa Clarita Public Library has full-text legal reference books available online covering all areas of legal, business and entrepreneurial subject areas. Library customers have access to business data, industry news and executive contact information. First-time users may have to create an account with these free resources.